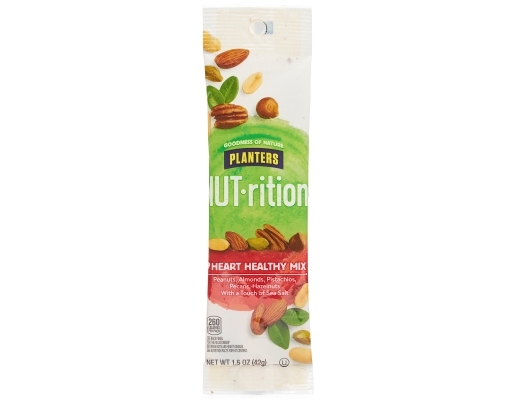 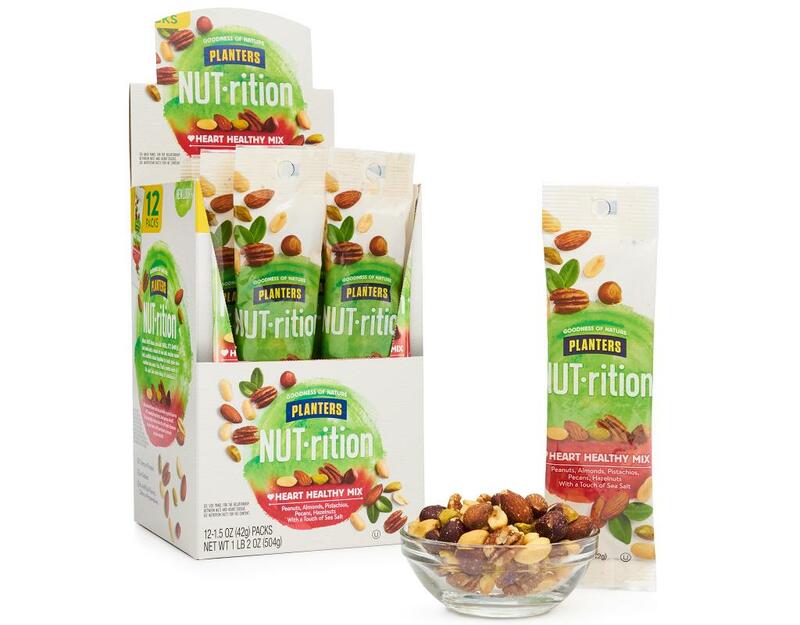 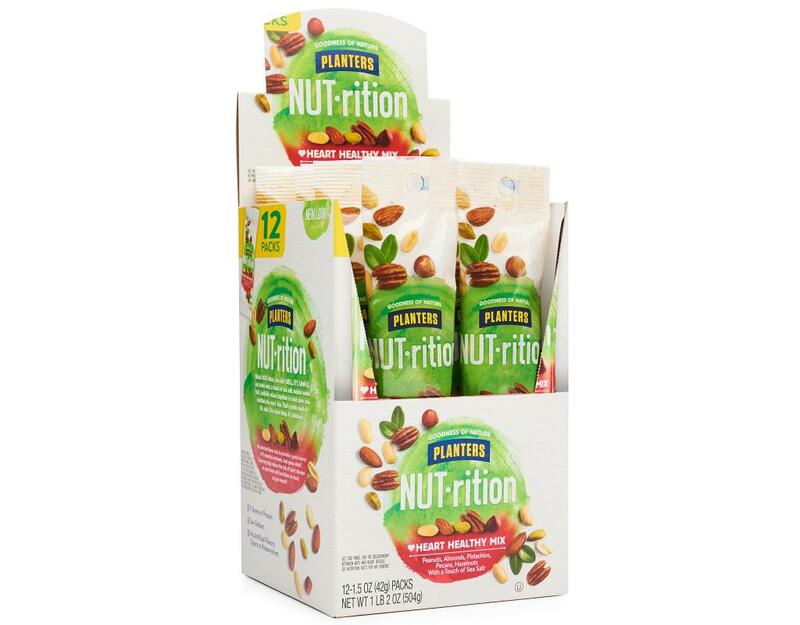 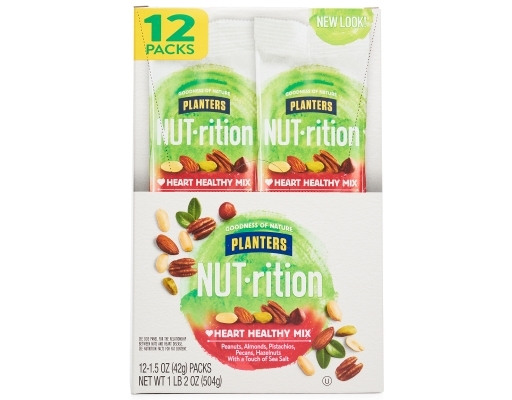 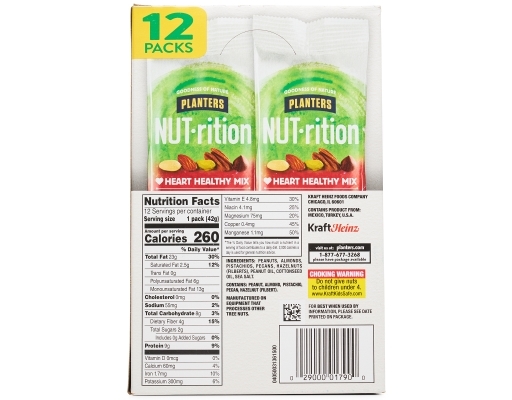 Discover Planters NUTrition mixes for protein nuts. Planters' NUTrition mixes are specially mixed to optimize your nutrition. 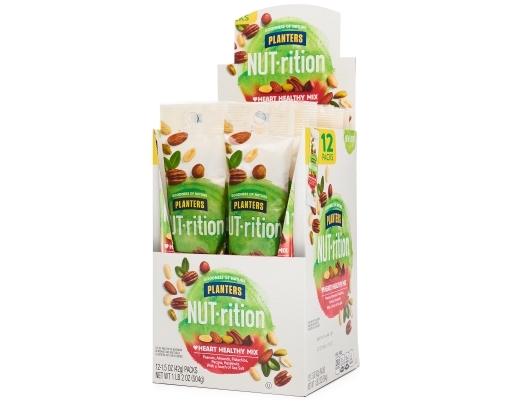 Nutrition starts with a nut! 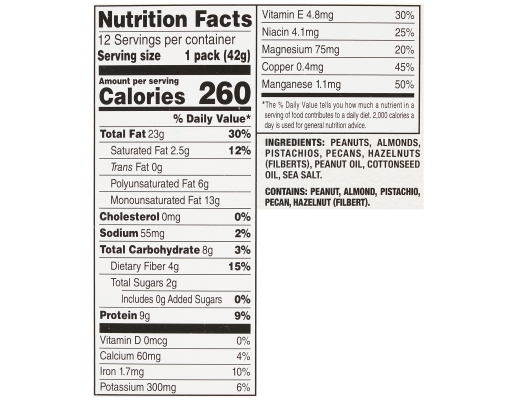 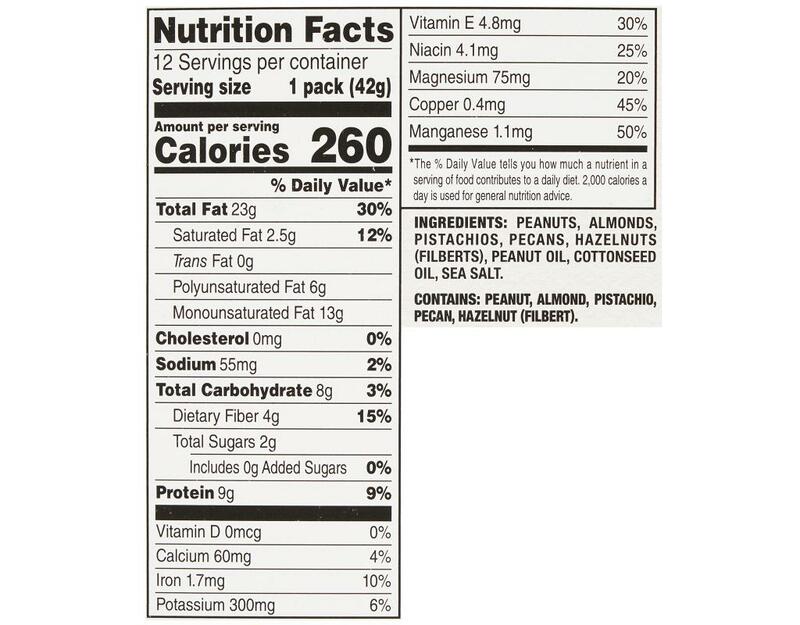 Scientific evidence suggests but does not prove that eating 1.5 ounces per day of most nuts, as part of a diet low in saturated fat and cholesterol and not resulting in increased calorie intake, may reduce the risk of heart disease. Contains: Peanut, Almond, Pistachio, Pecan, Hazelnut (Filbert).